Size and Style Select Size and Style EU 35 - Last One! EU 32 - 2 in Stock EU 33 - Last One! 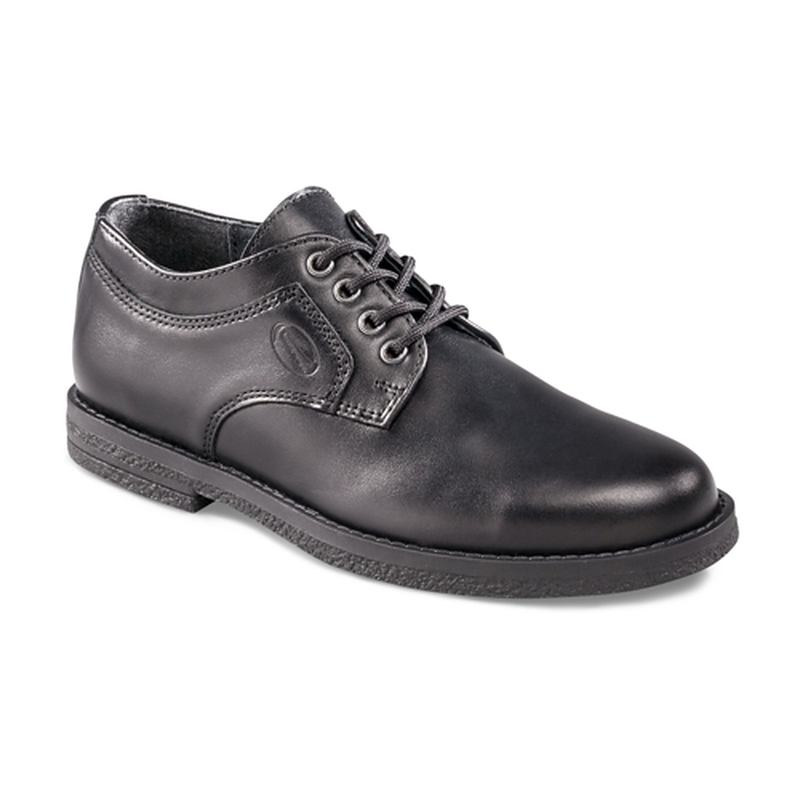 Unfortunately there is only 8 of Richter Lace Up School Shoe EU 31 to 36 left in stock. Currency Converter ($129.95) Convert USD EUR GBP NZD Loading Sorry, there was a probem with the currency conversion. Please try again. 2019-05-21 Shoes of Seddon In stock! Order now! These exceptional school shoes are made in Europe. Richter has an excellent reputation for quality shoes honed over 100 years (established 1893). Leather upper, lining and innersole with rubber outersole.